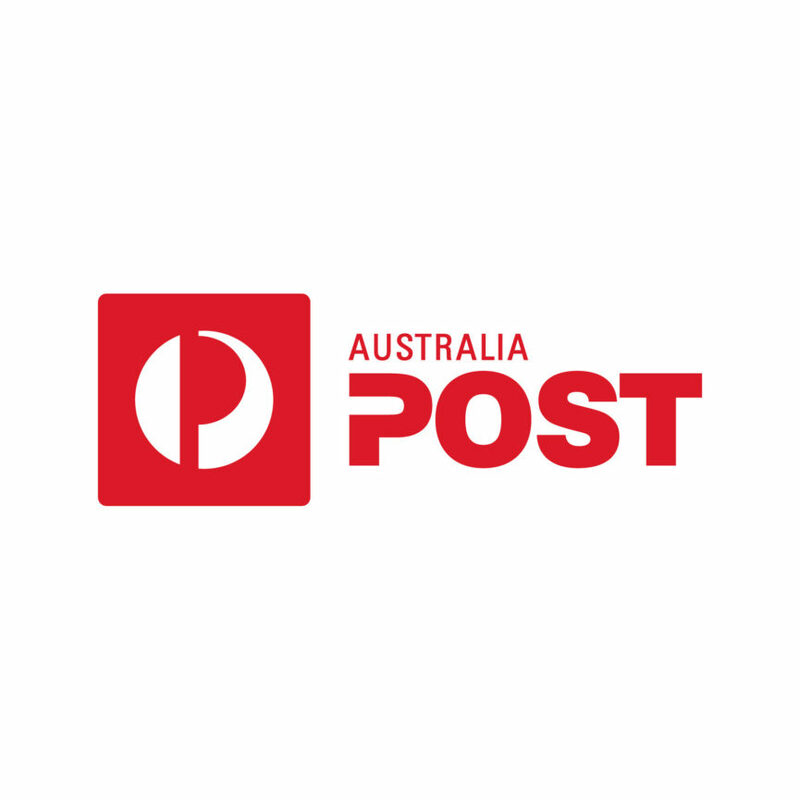 From the 4th of January 2016 there will be increased postage fees and three speeds for sending letters within Australia – Express post, and the new Priority and Regular services. Priority will take up to 1-4 business days. Regular post will now take up to 2 business days longer than priority. Both regular and Priority postage times depend on destination. Express post has no changes and will still guarantee next business day delivery in specified areas. As a result, mail to and from our clients will now take longer to be received. To ensure we maintain our high standards of service and provide timely communication we will increasingly seek to implement electronic mail. If you have not updated us with your current email please ring the office on 9830 1555. To find out more information on Australian Post updates please head to their website auspost.com.au/letters.